In a bid to help the environment we all want to do our bit to cut down on CO2 emissions but that doesn’t mean hopping on your bicycle. In 2014, over 14,000 electric cars were sold compared to under 6000 in 2013. Here First Vehicle Leasing have highlighted some great stats including some pros and cons of electric cars. Already own an electric car? Now you have somewhere to charge up in every major city too. Check it out and let us know what you think. Don’t forget to share. 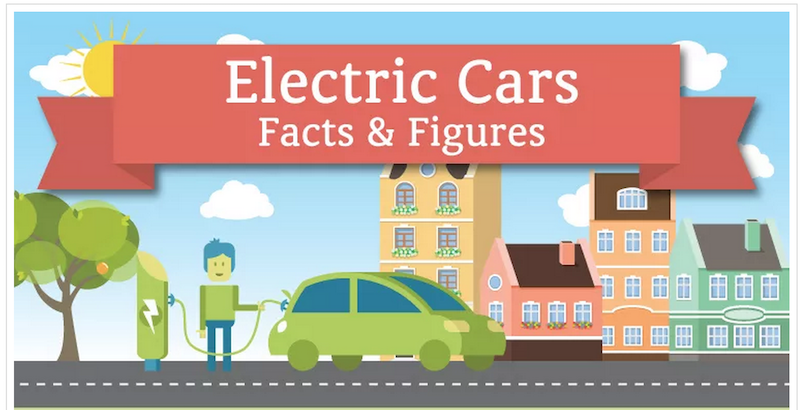 This entry was posted in Advice and Guides, Electric Cars, Hybrid Car, Infographics and tagged electric cars, infographic by Robert Scott. Bookmark the permalink.